Obtaining An F-1 Visa: When Do You Need An F-1 Visa? 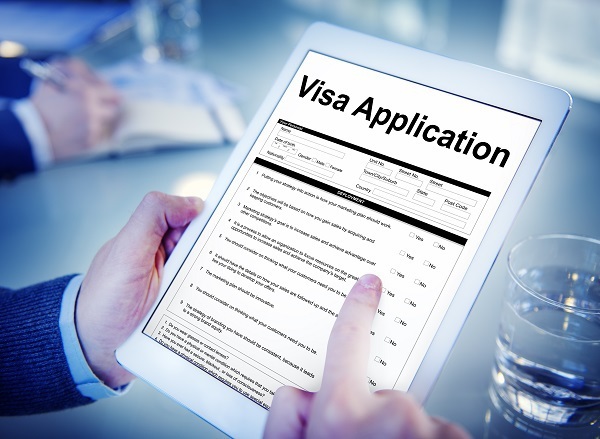 As the type of visa depends on the situation, it is important to make sure that the appropriate visa is determined before the arduous application process is undertaken. Experienced and knowledgeable, immigration attorney, Alberto Montefalcon, may assist anyone to apply for and obtain any type of visa to enter the United States. Persons who wish to study in the United States must have a student visa. The type of student visa, whether an F-1 or M-1, depends on the individual’s course of study and type of school he or she is attending. In most cases, a student will obtain an F-1 visa. If the student is planning to attend a vocational or other recognized nonacademic institution for purposes other than a language training program, then an M-1 visa is appropriate. It is important to obtain the correct visa for the correct set of circumstances to avoid delays. Students may not travel on visitor B visas and the Visa Waiver Program. However, for short periods of recreational study, a visitor B-visa may meet legal requirements. Alberto Montefalcon may assist anyone in making the correct determination of whether a B-visa or student visa is the correct choice. An F-1 visa is therefore appropriate when an individual is planning to attend a university or college, high school, private elementary school, seminary, conservatory, or other academic institution, including enrollment in a language training program. A qualified immigration attorney will protect your rights whether you wish to become a United States Citizen, obtain a Green Card, or business, student, or special circumstance visa. The Montefalcon Law Office offers professional representation and legal assistance in all of these situations. Contact us online or schedule a consultation at any of our three conveniently located offices. Telephone our downtown Sacramento office at (916) 444-0440, our South Sacramento office at (916) 399-9944, or our Concord office at (925) 222-5929.